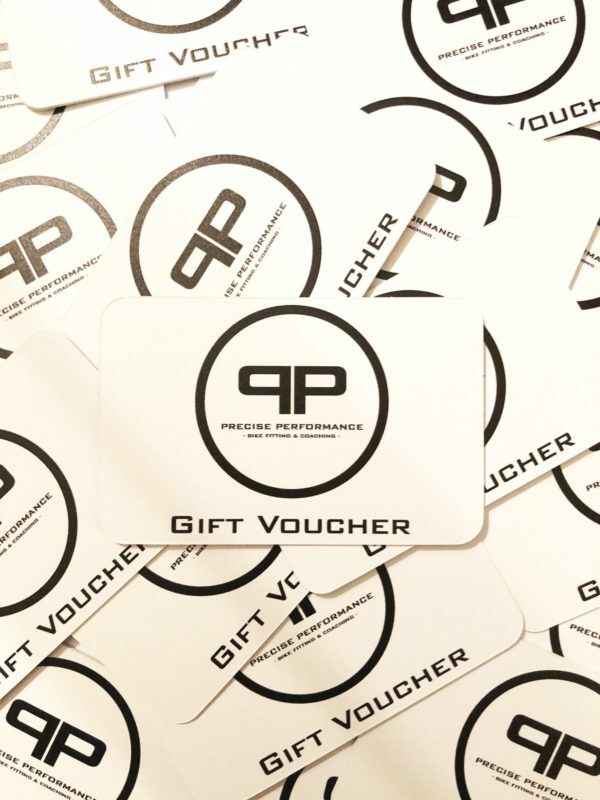 Precise Performance gift vouchers are the perfect gift for an upcoming anniversary, birthday, or special occasion – pick a gift voucher for a sum of your choice to cover all the bike fitting and coaching bases! 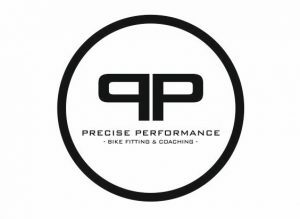 Simply select the value you want from the drop down box. 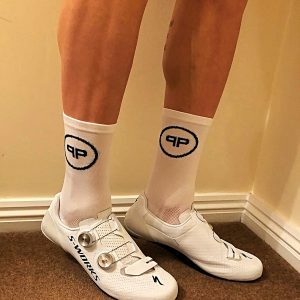 All Precise Performance gift vouchers come with a pair of Precise Performance socks all placed in a smart gift box.